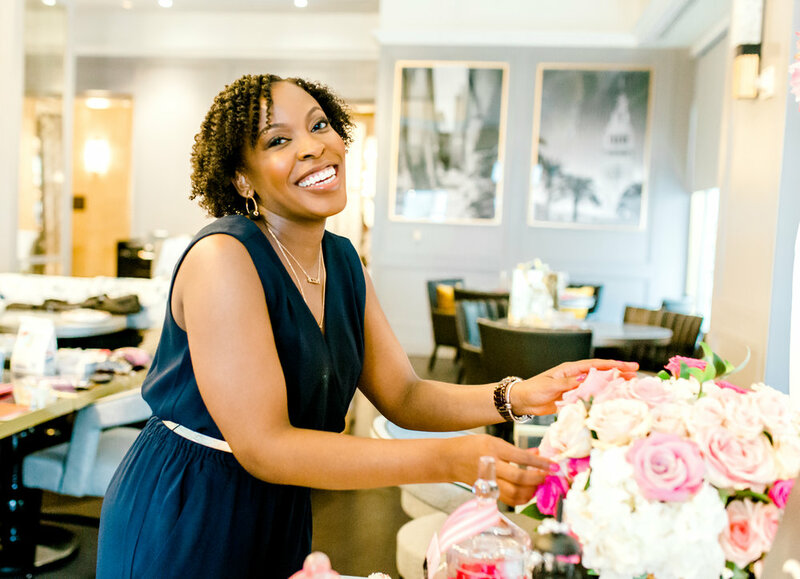 Rai’s Design Event Planning was founded by Rainatu Conteh. She focuses on executing fabulous events and creating memorable experiences for her clients that will last a lifetime. Allow us to bring your vision to life! Every couple should have the chance to truly enjoy the preparations of their wedding day. I’ve always been passionate about coordinating gatherings for family and friends. Our team works closely with couples to plan one of the most important days of their life. We want to exceed those expectations and make your wedding one of a kind. We aim to provide a sophisticated touch to every detail, keep your guests entertained and execute a flawless production. As a descendent of West African Culture, Rai’s Design takes the time to understand couples who want to include their cultural traditions in the ceremony and reception. We welcome all brides from a variety of different backgrounds. Trust Rai’s Design to surpass your wildest dreams when it comes to your event.